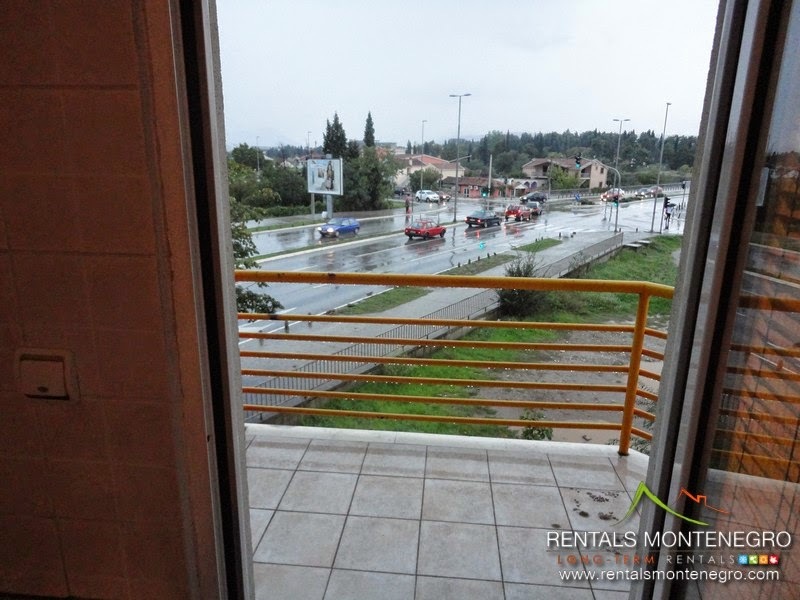 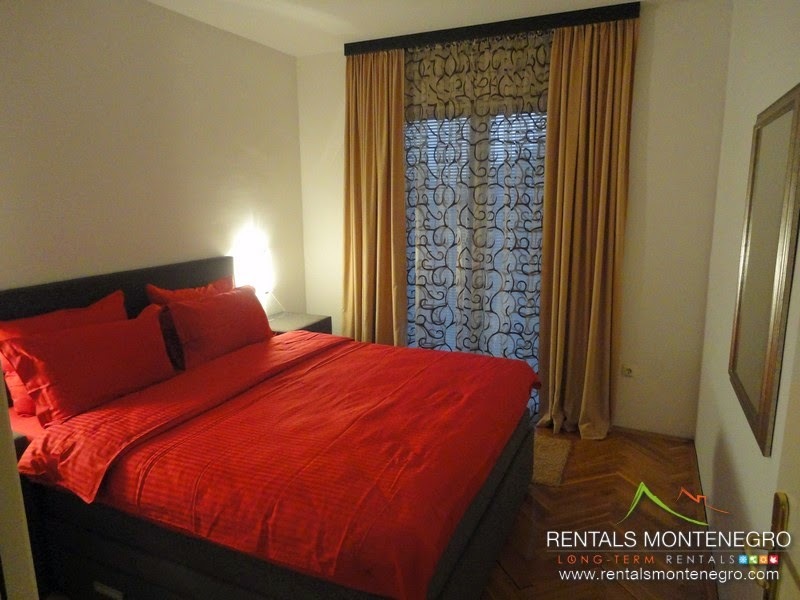 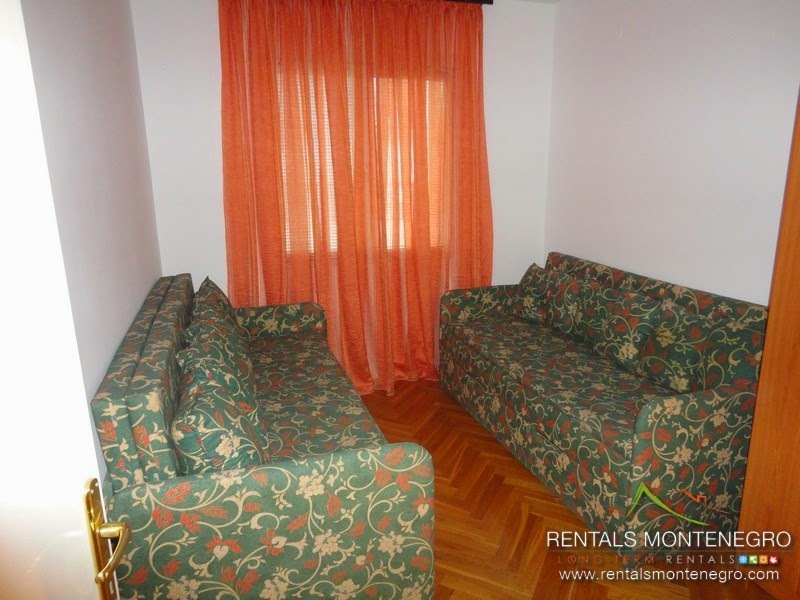 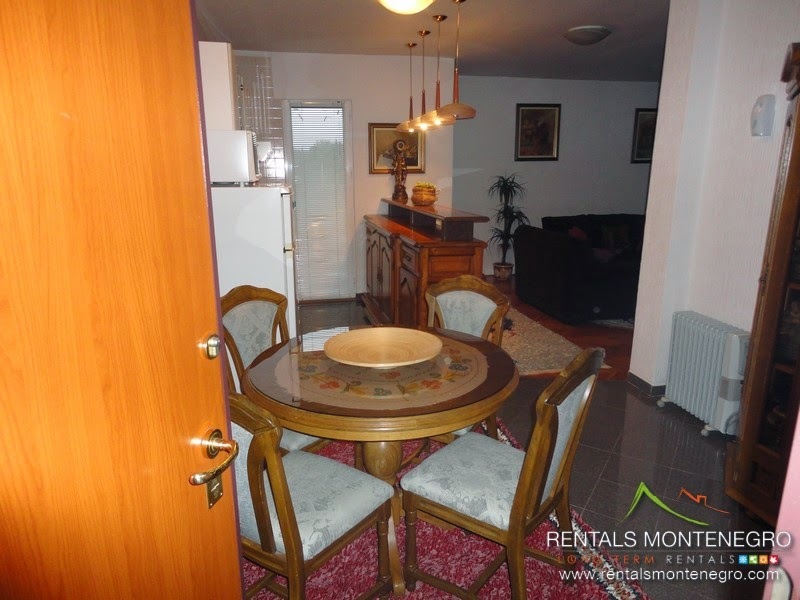 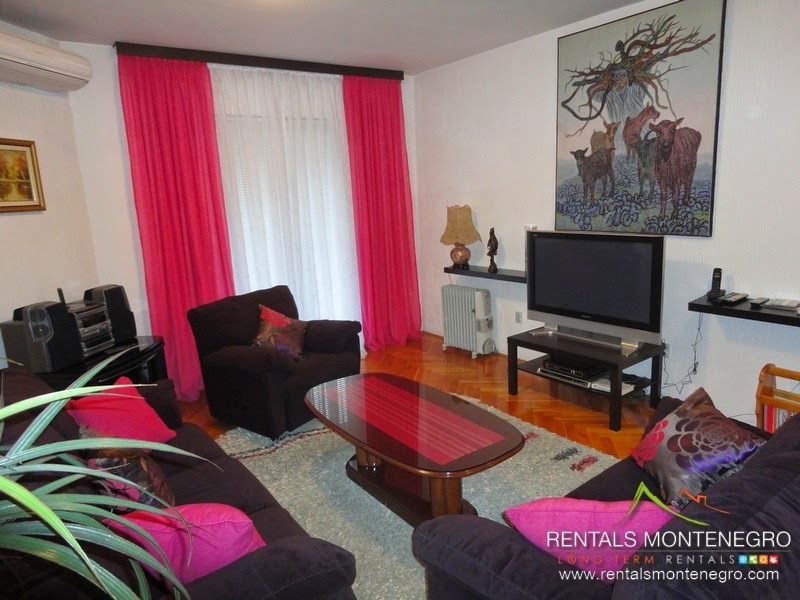 This two bedroom apartment is located on the second floor of the building, with beautiful view of the center of town and river Moraca. 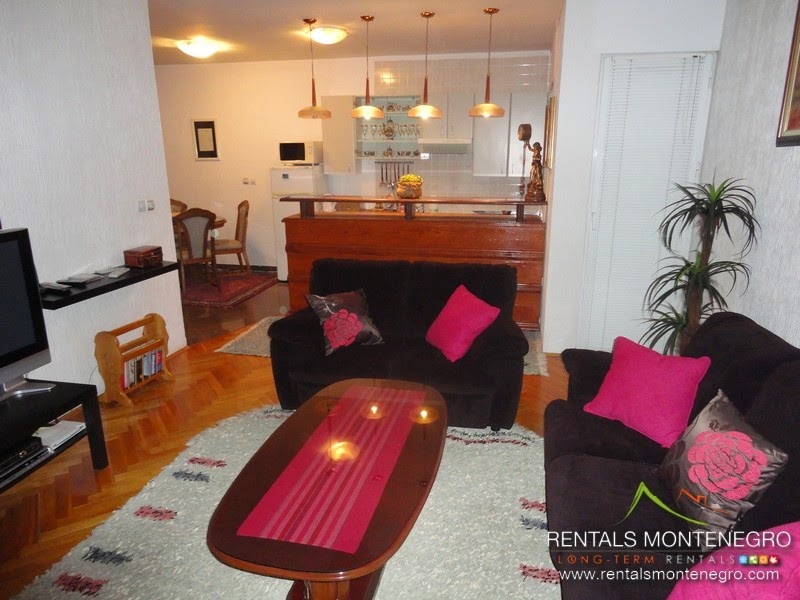 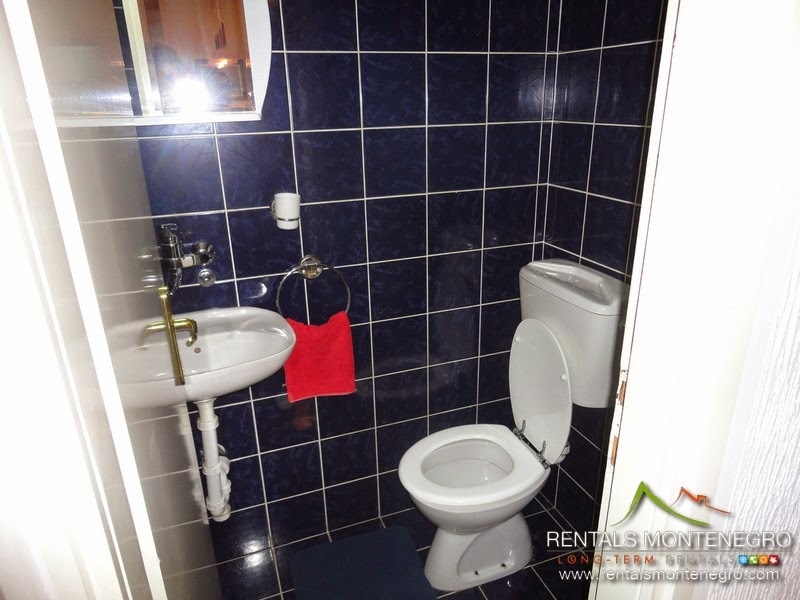 The size of the apartment is 75sqm, very good use space for 2 bedroom apartment. 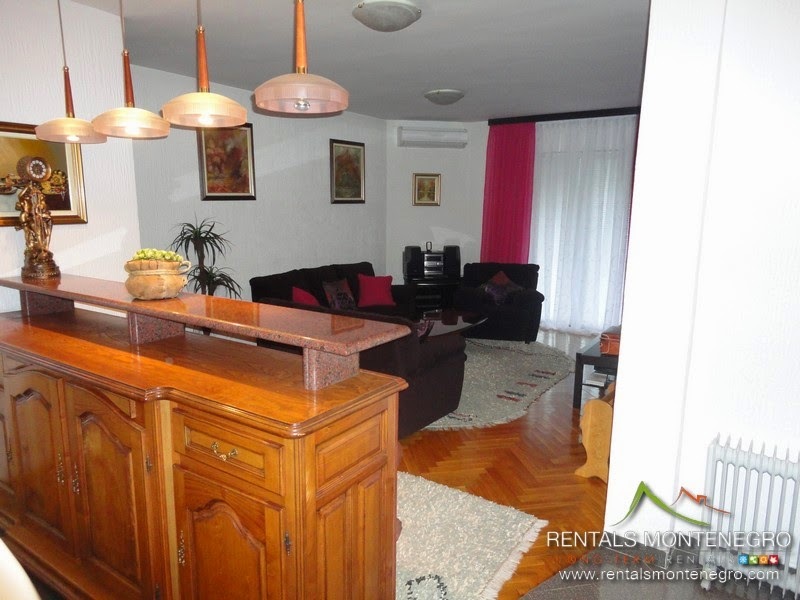 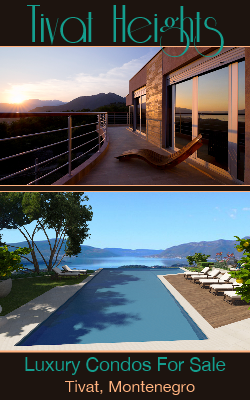 There are two terraces, one on the living room and bedroom and second one on the kitchen and living room.